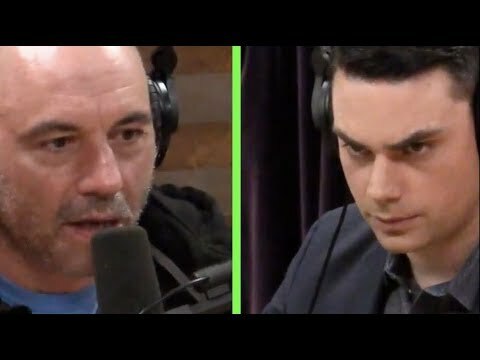 Ben Shapiro: Antichrist? Or Kosher Freedom Fighter? 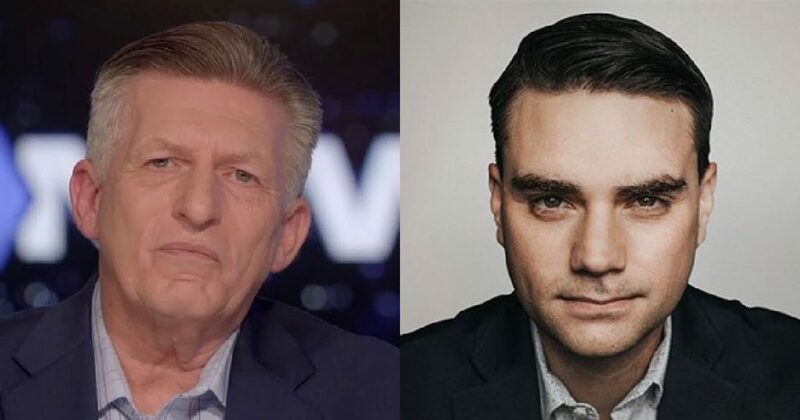 Christian televangelist Rick Wiles doesn’t understand why Christian Conservatives would support Ben Shapiro because he is Jewish. 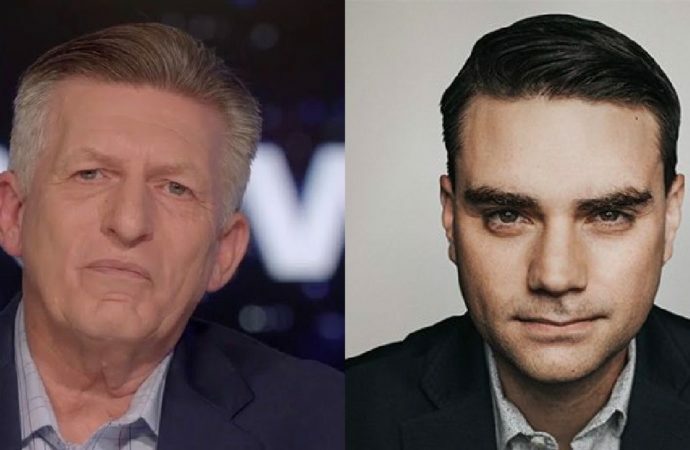 Wiles continued, calling Christian supporters of Shapiro “spiritually schizophrenic” and said that the reason for Ben’s success was because he denies the deity of Christ. Before I get into breaking down what I see as an utterly stupid attempt at bashing a man whom I feel is a staunch advocate for capitalism and individual liberty, allow me to disclose a bit of personal information that I think qualifies me to speak in Ben’s defense. While I am a libertarian and not a conservative, I am a Christian and my faith is fundamental to my personal life. I would also consider myself a pretty big fan of Ben’s work, and would go so far as to say that while we wouldn’t agree on every policy issue, we share the same core political values. 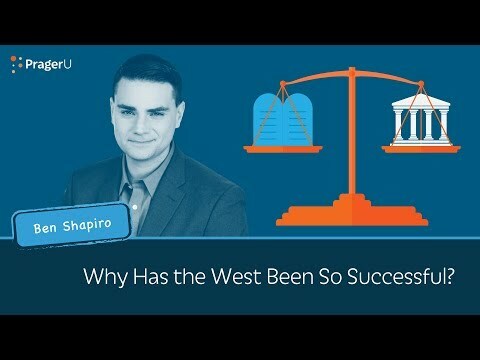 I sincerely don’t understand why Mr. Wiles is shocked that anyone who truly cares about individual liberty and limited government wouldn’t find something they like about Ben Shapiro. I challenge him to find a man that speaks up on behalf of the ideas of liberty and defends our founding documents as boldly as Ben. 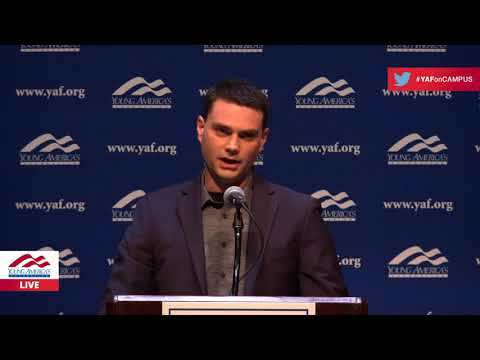 The number of individuals that have fought to protect our founding documents today as hard as Shapiro does could probably be counted on one hand! That, Mr. Wiles, is why people support him. 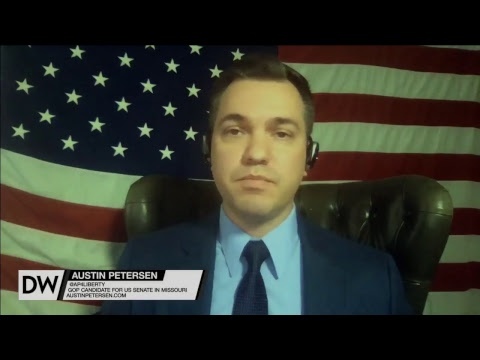 Because they believe in the Western values he advocates for – freedom of religion, freedom of speech, capitalism, and private property rights. It doesn’t mean that we necessarily subscribe to Judaism; some of us might, while others might be Christians and others of no faith at all! I wasn’t aware that being political allies condemns people spiritually. That doesn’t sound very Conservative to me; instead, it sounds like theocratic tyranny! As to the comments concerning Shapiro’s denunciation of Christ’s divinity, what tipped you off there, genius? The funny hat? Of course he doesn’t think Jesus is God’s Son. He’s Jewish! I thought that was pretty self-explanatory. A person’s faith is a personal choice based on their own free will. 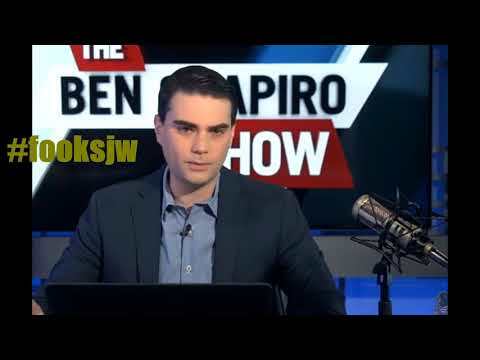 Shapiro has regularly defended the Bible – both Old and New Testaments – in spite of not believing the second half of the Christian Bible. 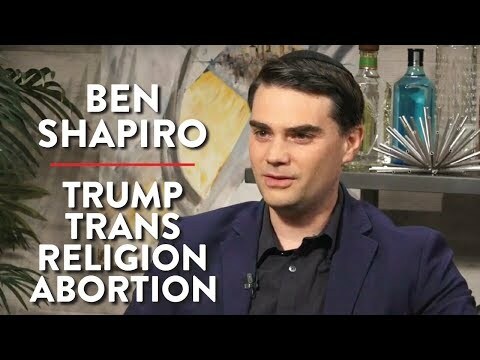 I have also heard Ben say in several different interviews that Judaism doesn’t seek to convert anyone as he did recently when he clarified his position on gay marriage on Joe Rogan’s podcast. That is the exact opposite of what someone with an antichrist spirit would do. They would either seek people to worship them or, at the very least, pull Christians away for following Jesus. 17 Do not think that I have come to do away with or [a]undo the Law or the Prophets; I have come not to do away with or undo but to complete and fulfill them. That is to say, in the Christian view, Jesus is the fulfillment of the Old Testament. Jesus completed the Old Testament, and New Testament writings clarify what was said in the first half of the book. What Separates Judaism From Christianity? I would also remind anyone who uses the Christian faith or any other worldview, to justify the intolerance of another of the words of George Washington in his letter to the Hebrew Congregation of Newport Rhode Island. He reassured the Jews that the government of the United States would protect their right of conscience. “The citizens of the United States of America have a right to applaud themselves for having given to mankind examples of an enlarged and liberal policy — a policy worthy of imitation. All possess alike liberty of conscience and immunities of citizenship. As a libertarian, I have sworn to resist all forms of tyranny, be it religious or secular, and I refuse to let a so-called “man of God” smear a staunch defender of the Enlightenment and Judeo/Christain values that produced our Constitutional Republic. 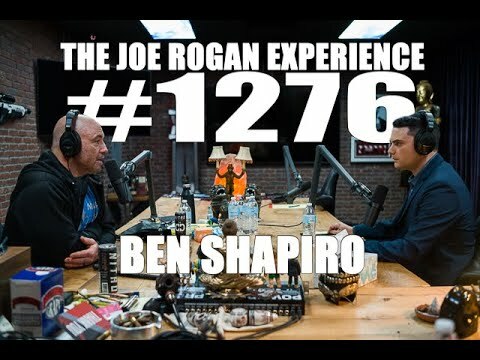 If being a fan of Ben Shapiro makes me a person with “religious schizophrenia”, then I hope my medication is kosher.